After their previous super dark and swaying debut EP from last year, Lauren Marie and Ike Kawaguchi have turned their direction to a fairly more soulful, still synth-heavy and moody, but at the same time accessible indiepop sound, with a splendid single, Tender, which came out last month. 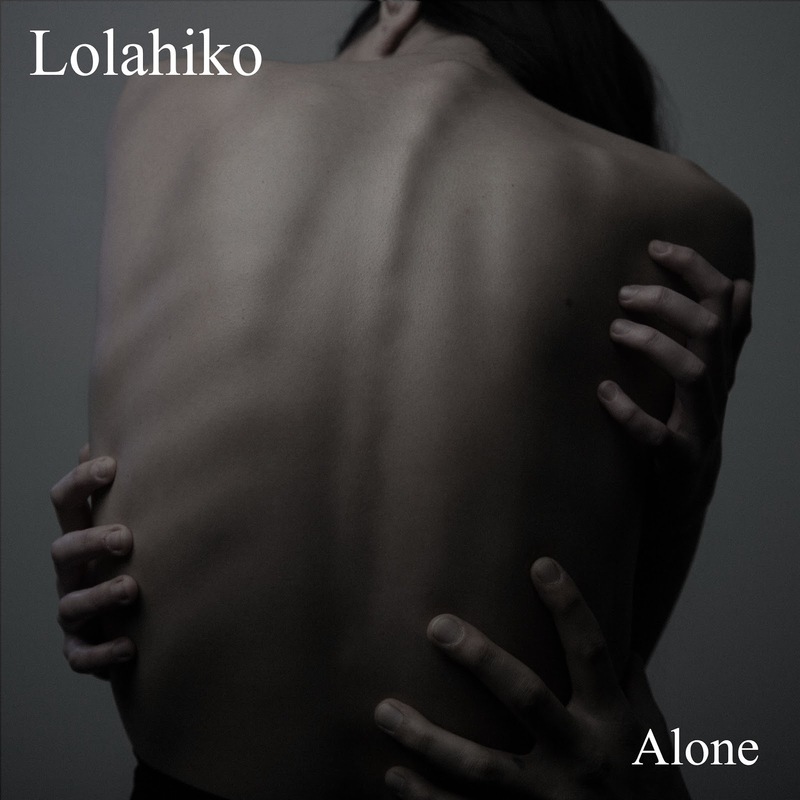 Lolahiko follow Tender with the same affection and tenderness that make Lauren's vocals and Ike's electronic sounds and textures so exceptional. Alone speaks of detachment and isolation in the most subtle and cognitive manner, as the duo ponders: "Why are we so alone in this city that's so overgrown? What once was elevating now seems suffocating."